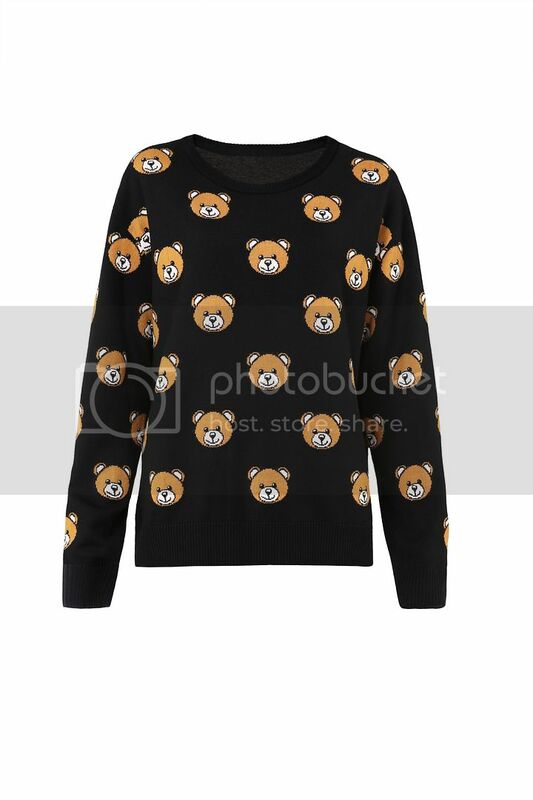 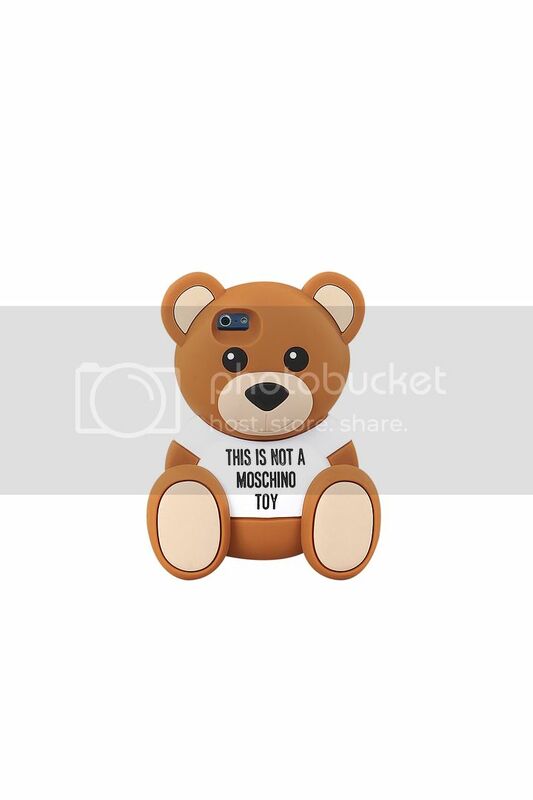 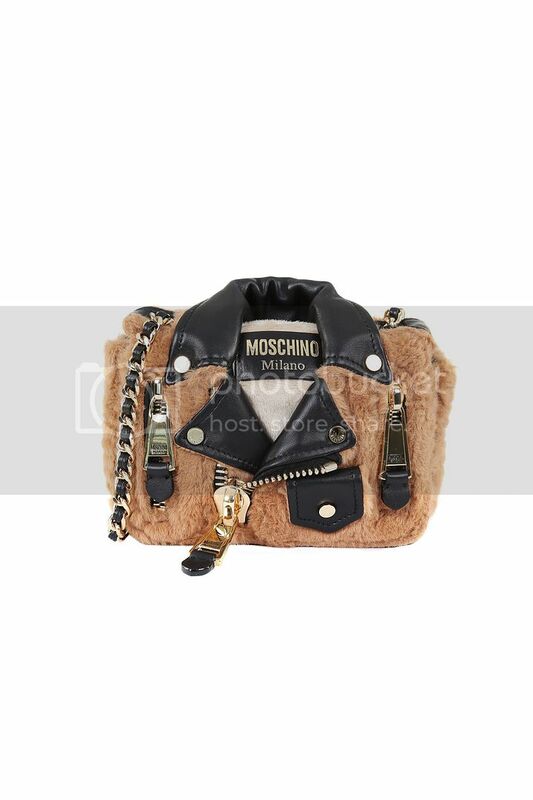 If you’re a woman who’s never had the grit to let go of your childhood teddy bear, you’re most likely going to love Moschino’s grizzly capsule collection (in fact, you’ve probably already ordered yourself a T-shirt or two). 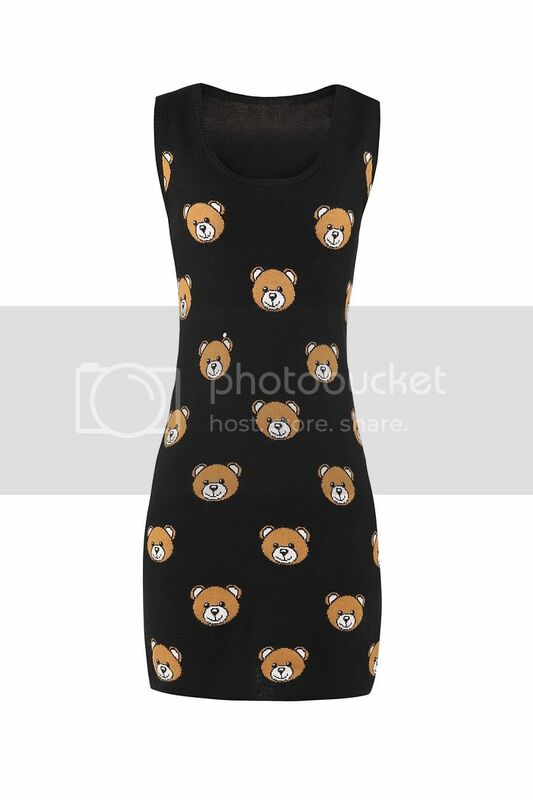 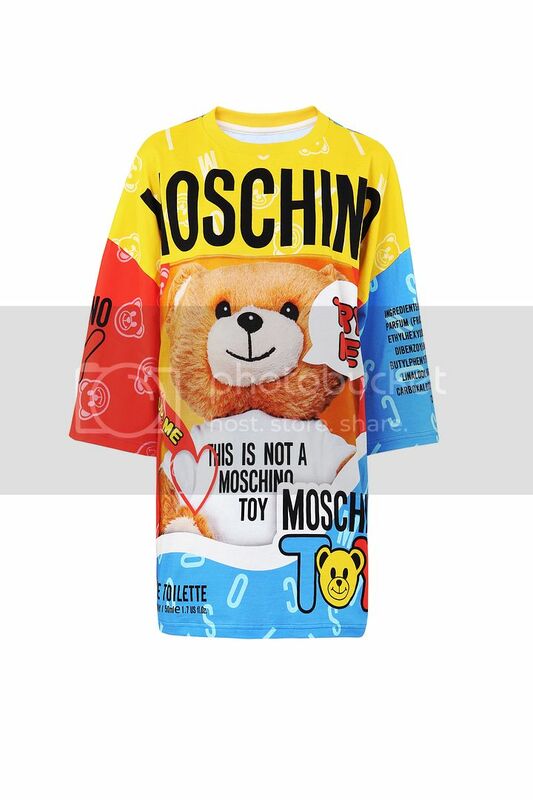 You’ll love it even more if you were one of the people who thought their fall ’98 Franco Moschino Bear Dress actually looked cool. 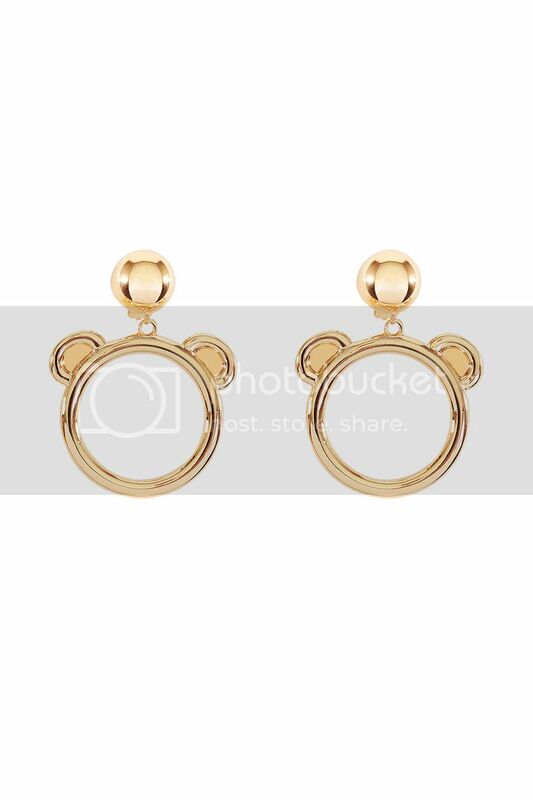 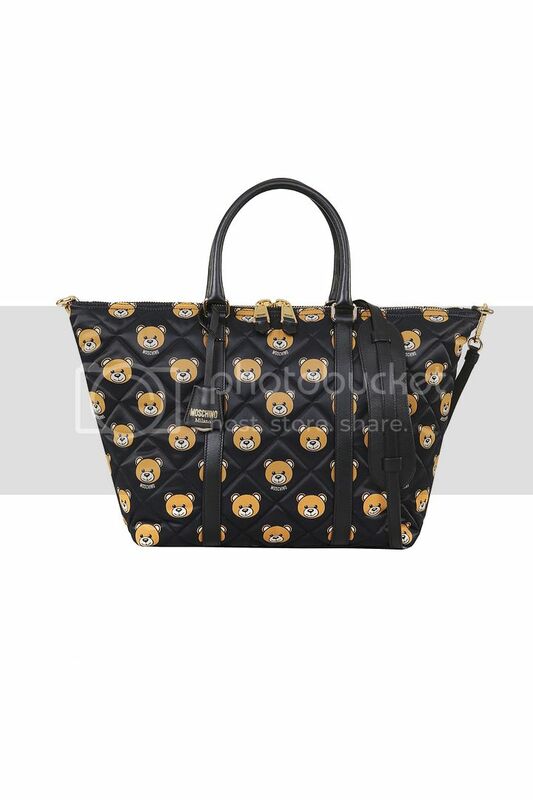 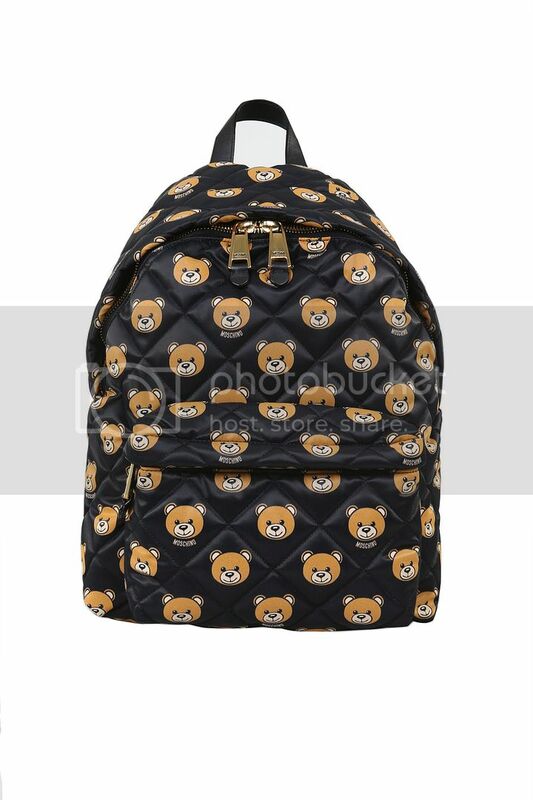 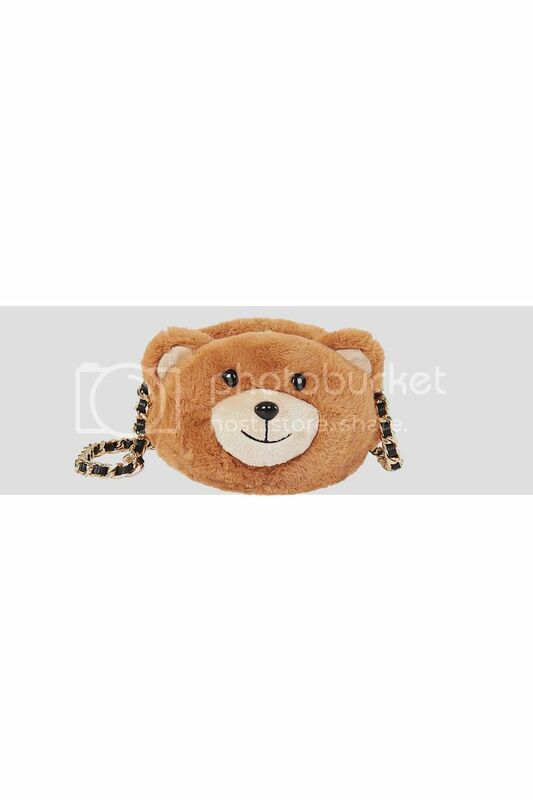 From bear-printed shoulder bags and scarves, to bear-shaped earrings and phone cases, this beary cute collection gives fashion the dose of frivolity it so very badly needs. 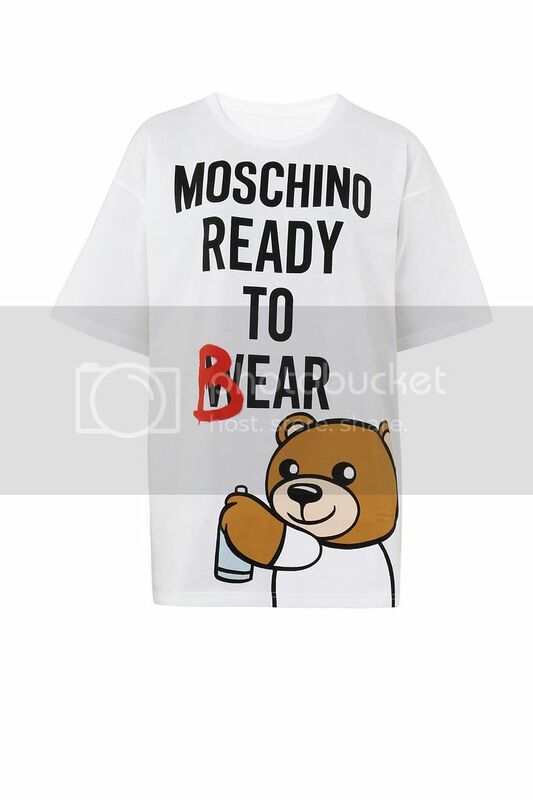 Plus, who wouldn’t want to be able to act like a kid again and maintain a high calibre of style at the same time?